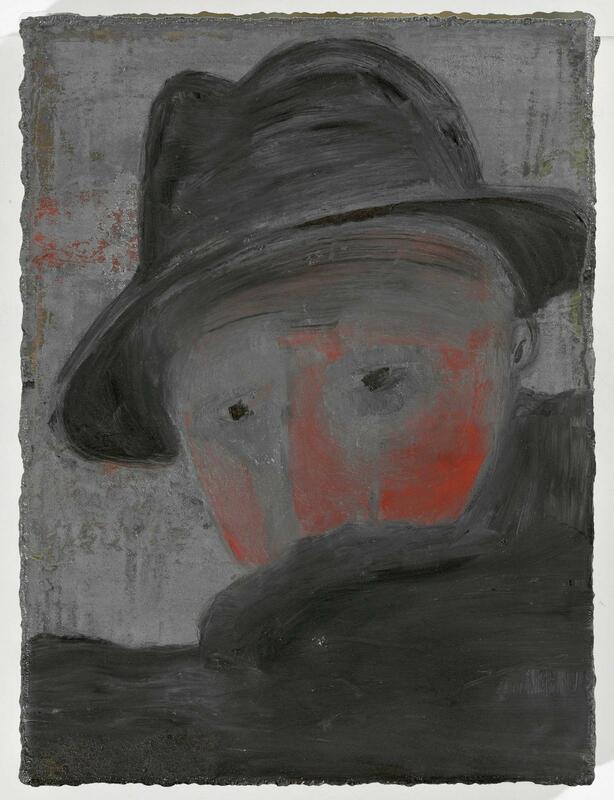 Currently working in Bremen and Berlin, Norbert Schwontkowski has over the past three decades produced a body of paintings whose subtly powerful blend of melancholic quietism and gentle irony has evolved independently of shifting fashions in contemporary art during this time. Many of his paintings present a simple figure or object - a man, a woman, a boat, a mirror - isolated against a dense, gloomy ground patiently built up from a mixture of linseed oil, pulverised pigment, water, binding colours and bone glue. 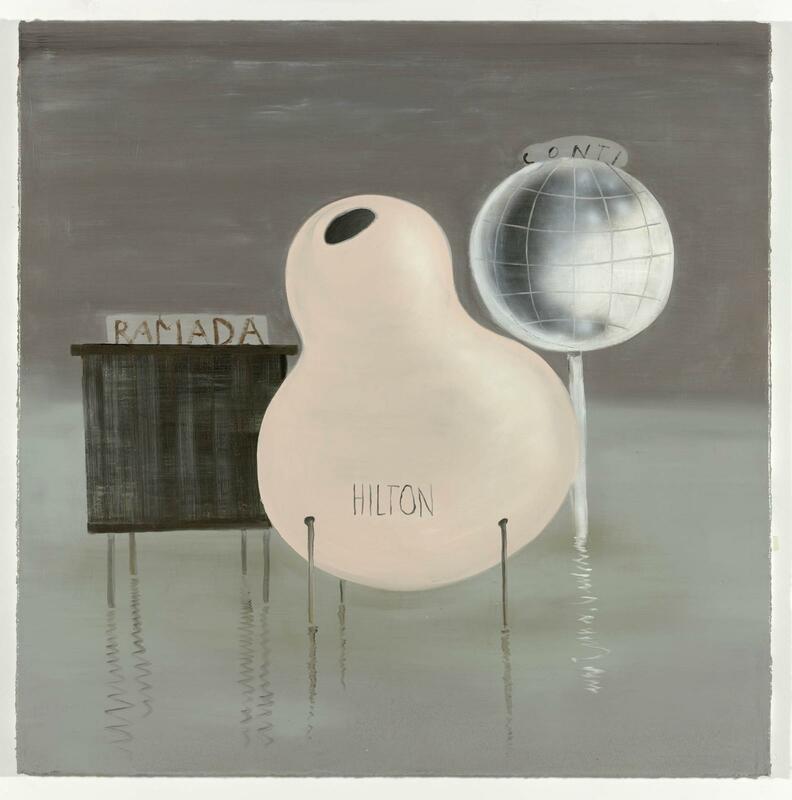 The rich atmospherics of his shadowy landscapes, rudimentary domestic situations and sundry improbable scenarios are tinged with the wry humour of a particularly downbeat surrealist and memorably suffused with his unique variety of semi-detached romanticism. Since Schwontkowski began exhibiting in the late 1970's he has had numerous solo exhibitions in Germany, France, Belgium, New Zealand and the US. 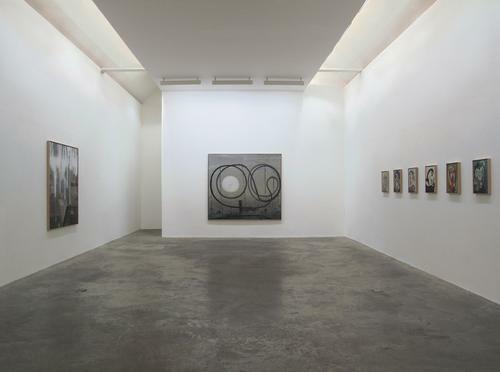 These include exhibitions at Kƒnstlerhaus Bethanien (1989) and Akademie der Kƒnste (1992) in Berlin, Kunstverein Bremerhaven (1993), Neues Museum Weserburg Bremen (with Andreas Slominski) (1995), Stadische Galerie Delmenhorst (1997) and Altonaer Museum, Hamburg (2002). 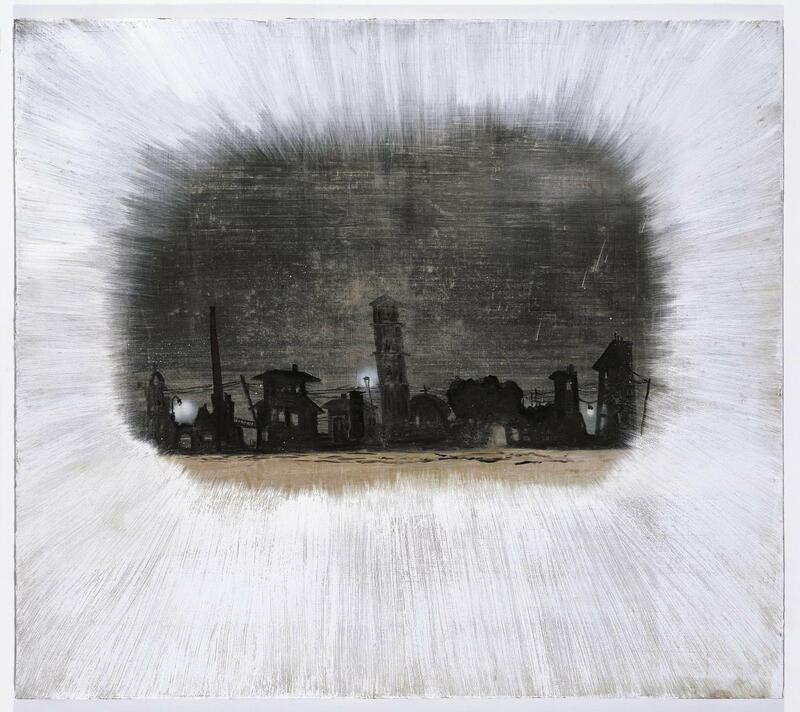 In 2005 a major retrospective exhibition of his work, 'Kino' was presented at the Kunsthalle, Bremen, the Brandenburg Kunstsammlungen Cottbus and the Kunsthalle Erfurt. 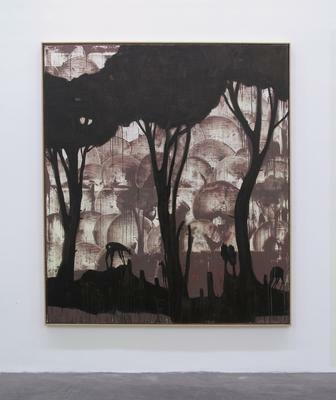 He has participated in many group exhibitions in Europe and North America, most recently in the 2006 Berlin Biennale. He was visiting professor of painting at the Hochschule fƒr Bildende Kƒnste, Braunschweig (1999-2001) and was awarded the Kunstpreis der Stadt Hude fƒr Druckgraphik (1992), the Kunstpreis der Overbeck-Gesellschaft in Lƒbeck (1994) and the Kunstpreis der Stadt Bremen (1995). 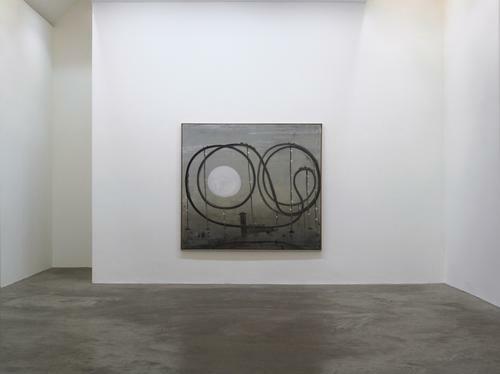 In 2006 he had solo exhibitions at Mitchell-Innes Nash, New York, and the Kerlin Gallery. 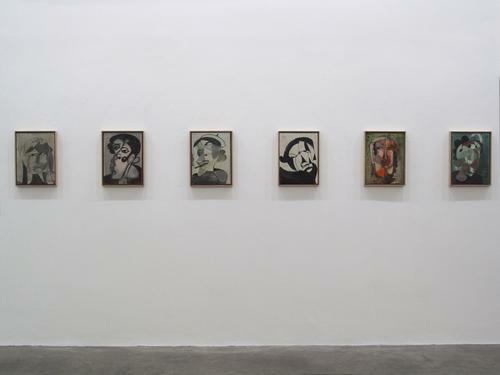 His work is represented in numerous collections, both public and private, in Europe and the US. 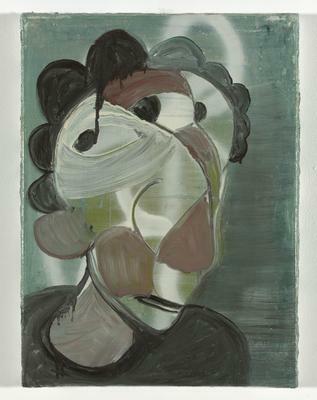 Norbert Schwontkowski in conversation with Caoimhín Mac Giolla Léith, at Kerlin Gallery, Thursday 10 June, 5 – 6 pm.